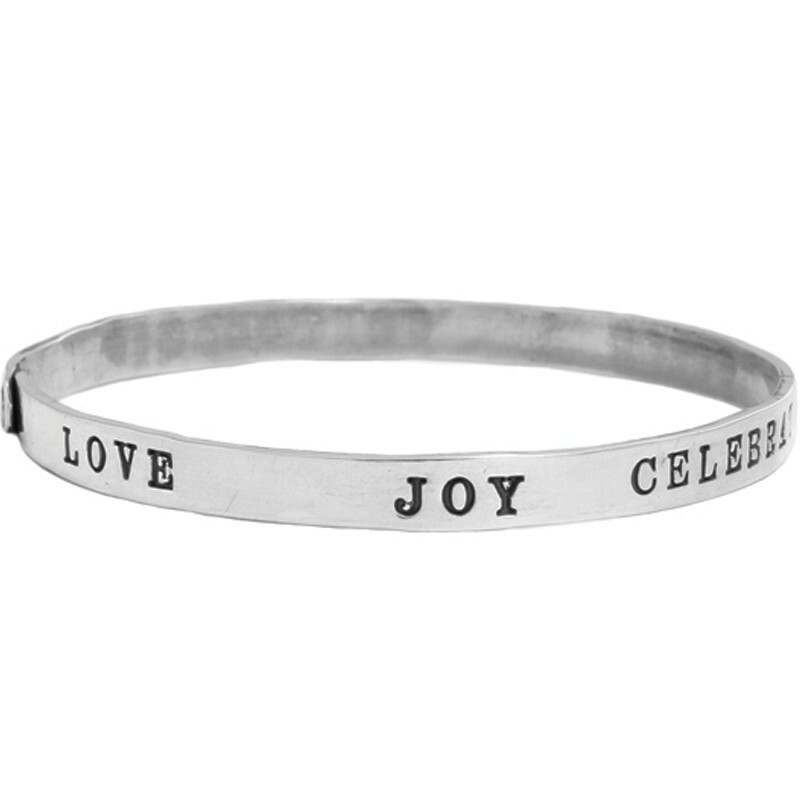 Create a personalized gift for a friend by designing a friendship bracelet! 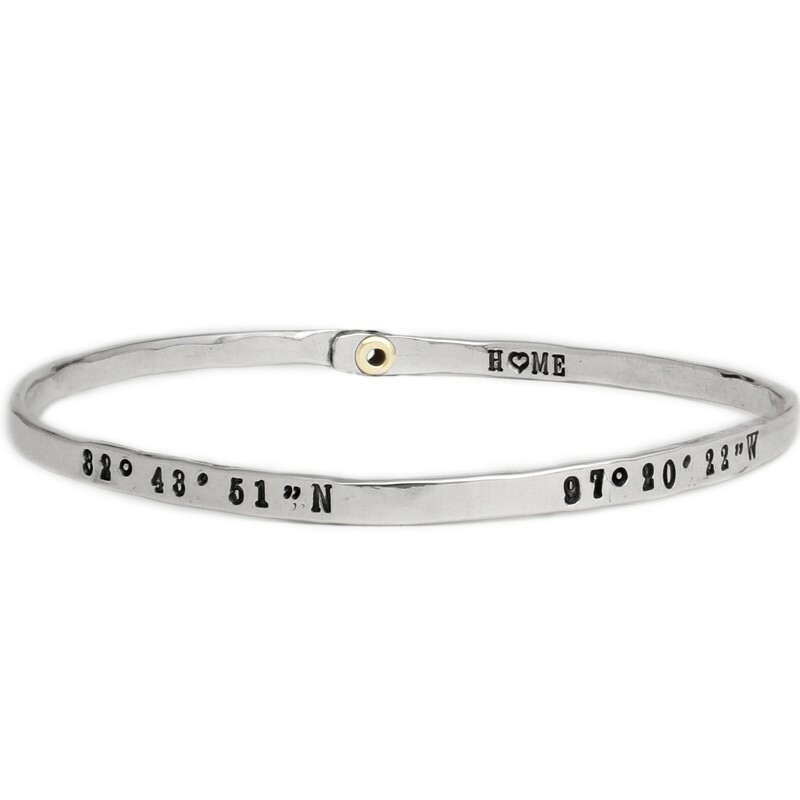 Customize a silver bangle with words, names, dates or words which are special to you and your friend(s). 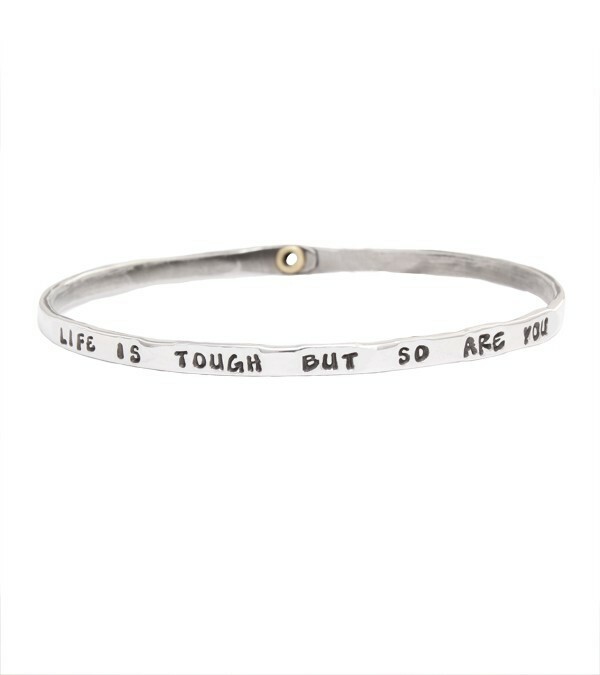 Although we have 40th Birthday Bracelets and 50th Birthday Bracelets, you can create a birthday bracelet for any age!